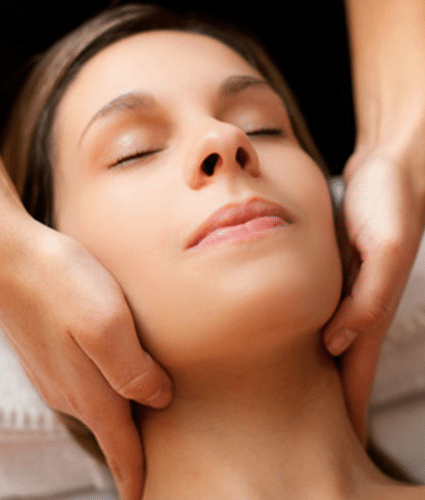 Lymphatic massage is a technique developed in Germany for treatment of lymphedema, an accumulation of fluid that can occur after lymphnodes are removed during surgery, most often a mastectomy for breast cancer. 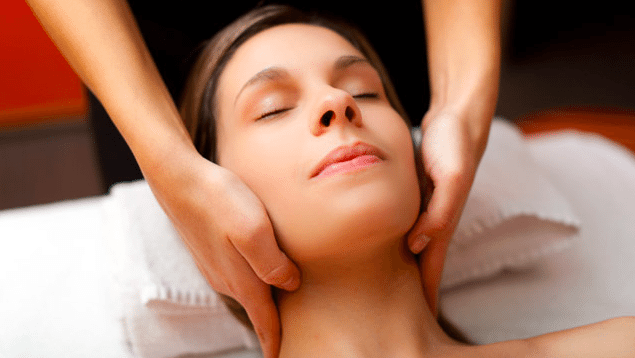 Lymphatic massage is a gentle pressure technique used to remove the waste fluids from the damaged area. Can help with healing after surgery. Regenerates tissues to reduce scarring at surgical incision sites.